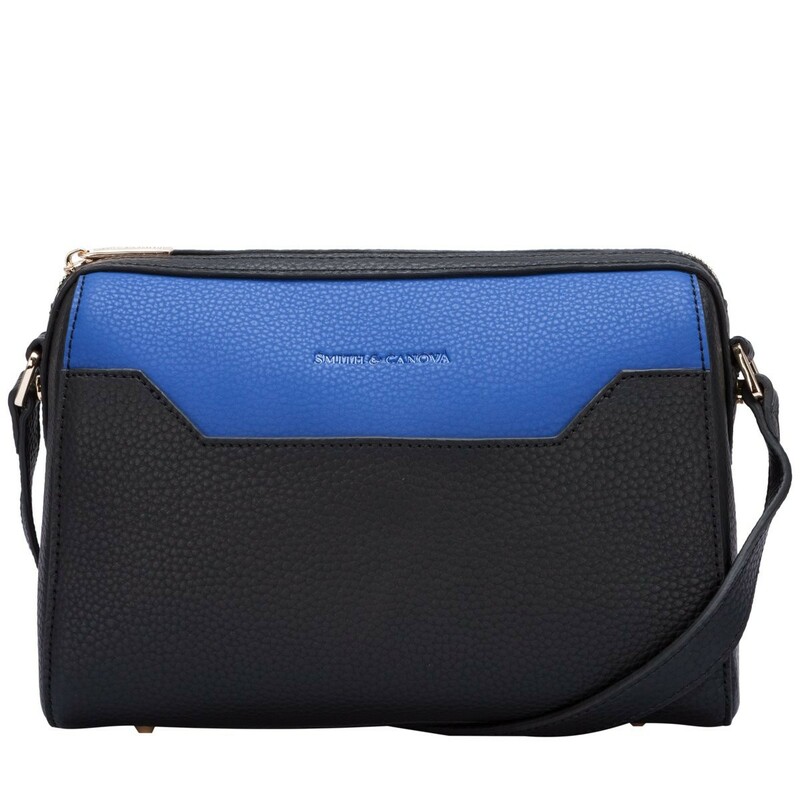 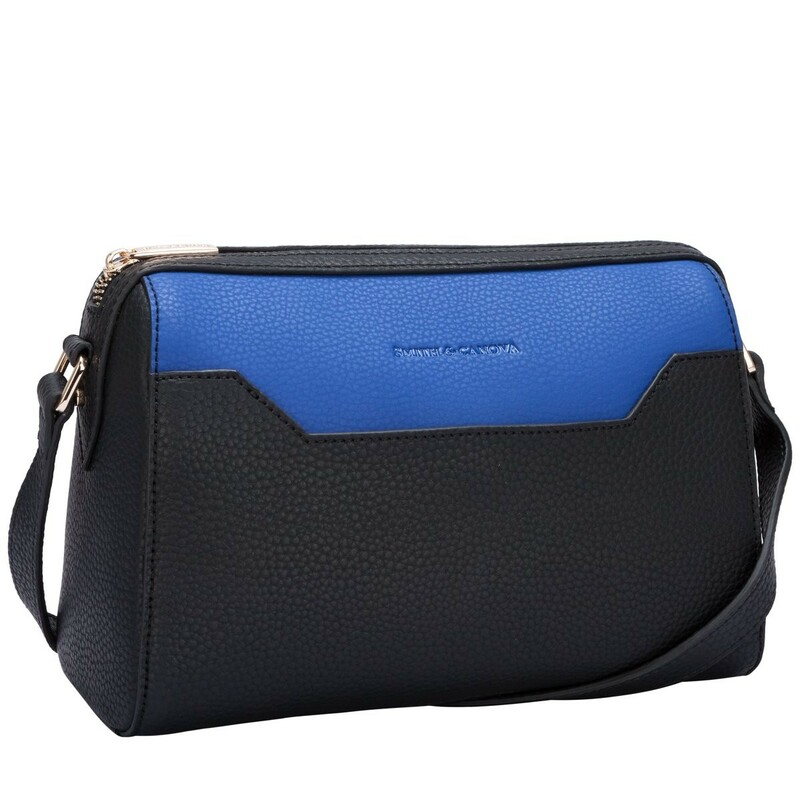 This stunning new design features a front slip pocket and the contrast of colours makes it a striking look. 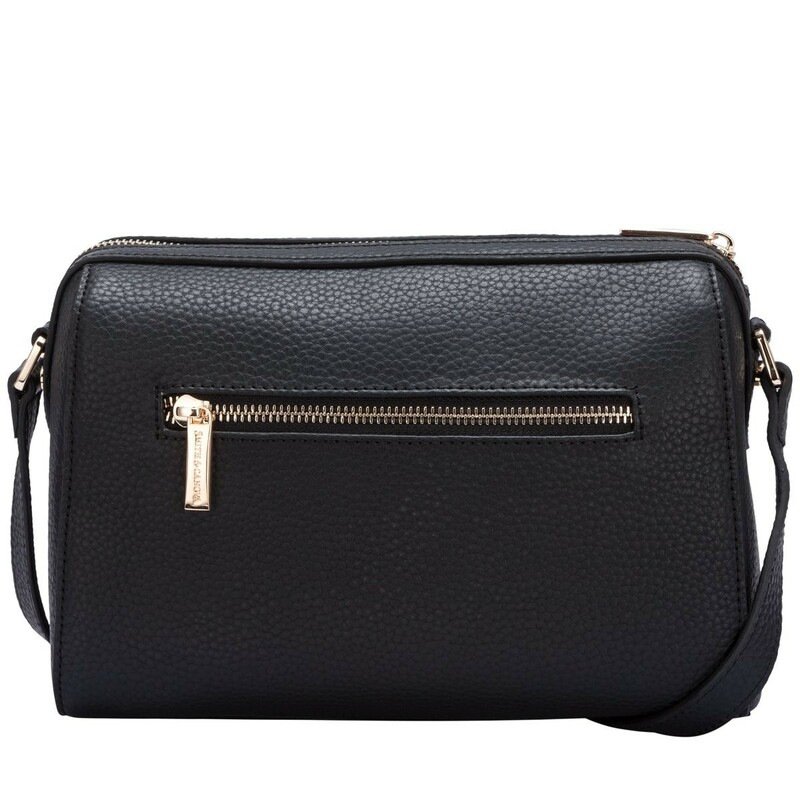 The zip top opening will keep all your valuables secure whilst the inner slip and zip pockets will help keep your smaller items organised. 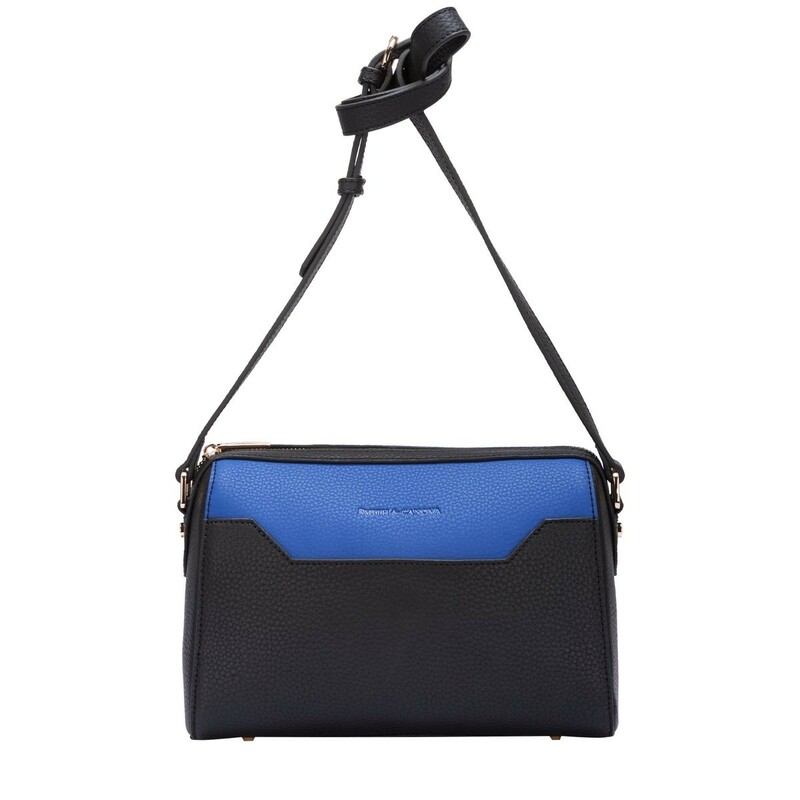 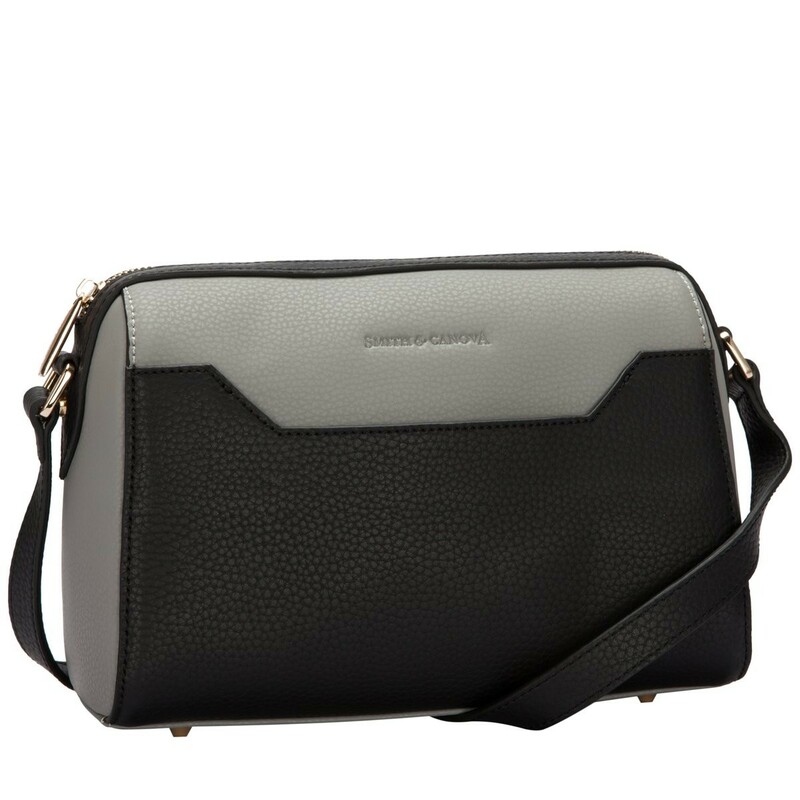 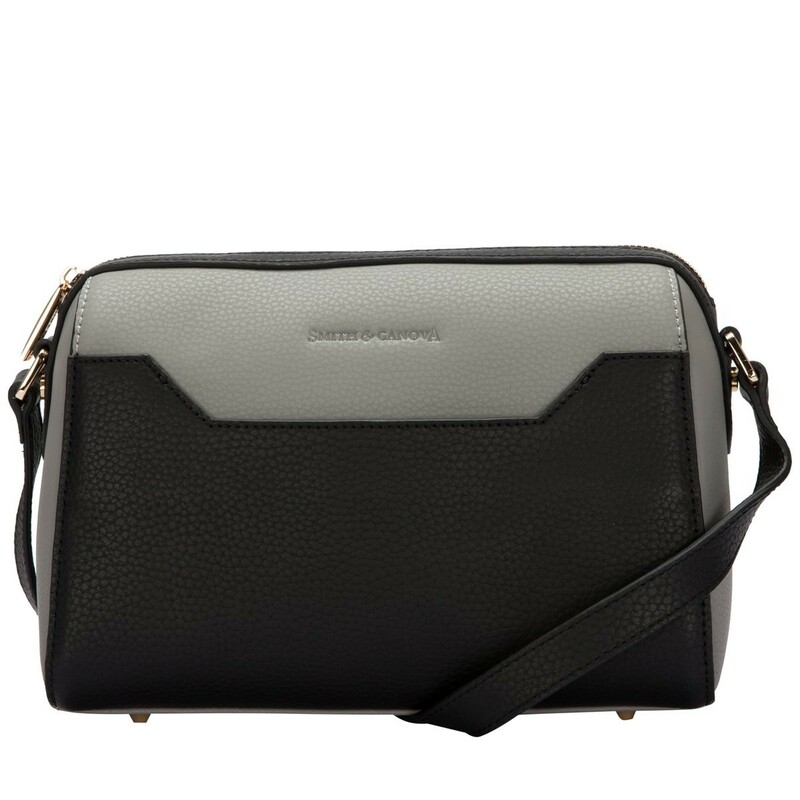 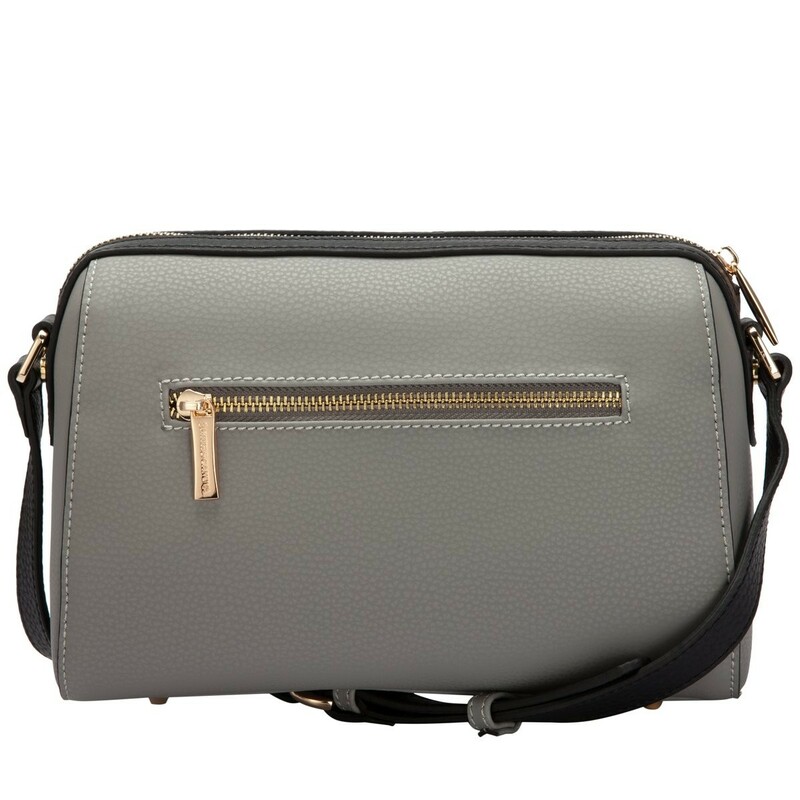 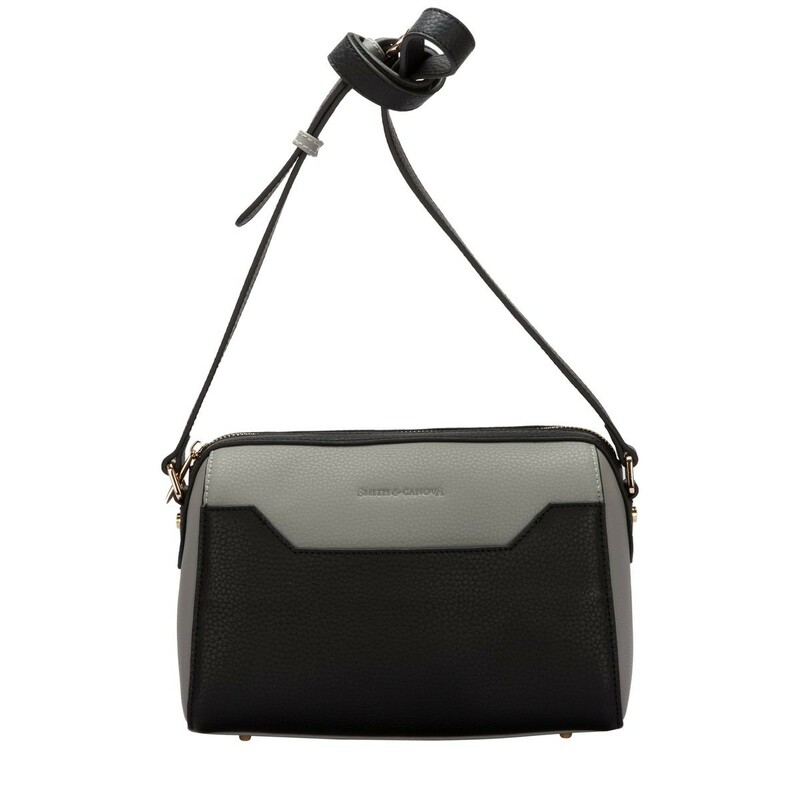 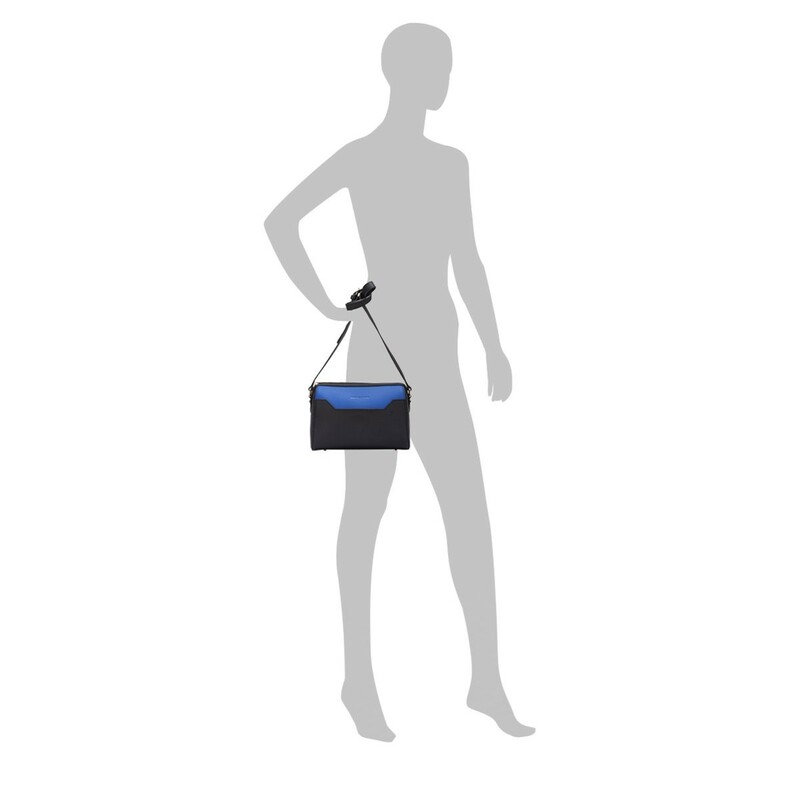 You can adjust the leather shoulder strap to suit any outfit or style.